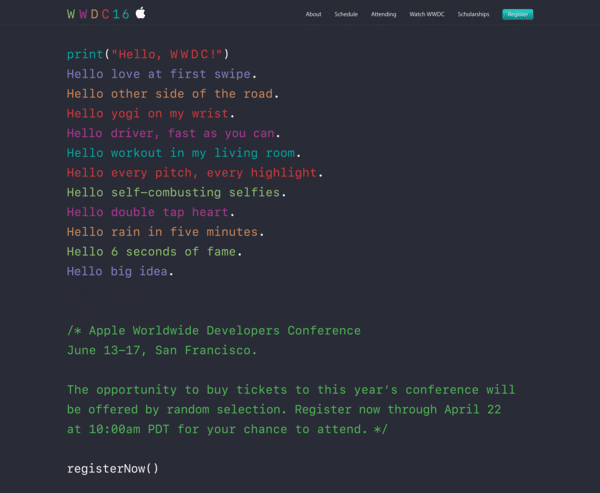 According to Siri revealed, Apple will hold the annual Worldwide Developers Conference WWDC 2016 on June 13 to 17, location is still in San Francisco, developers can now log in Apple’s developer site to register. This is definitely a grand gathering for developers around the world. In this conference that Apple will launch the new version of iOS, OS X, watchOS and tvOS. According to Philip Schiller, senior vice president of worldwide marketing of Apple said “WWDC 2016 will be a landmark event for those developers using Swift to create apps.” Although WWDC IS more for developers, but the company will also release some new hardwares, such as: iPad, iPhone, Apple TV, etc., so many consumers still interested in this event. It is reported that this year’s WWDC than in previous years a few days late, but still in Moscone West in San Francisco. According to the official website of the developers page display, “lottery” will begin April 22 local time, the developers want to participate need to register in Apple’s official website, the ticket price is still $1,599. In accordance with usual practice, we will see the new iOS10, macOS, Watch OS and more developer tools. 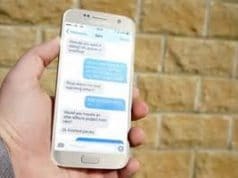 Course iOS10 should only presentation, and new device iPhone 7 and iPhone 7 Plus feature this new system will be released in the second half this year, however, we might be able to learn more features about iPhone 7 through iOS 10. There are rumors that Apple is likely to release new MacBook at WWDC in June. Not long ago, Apple updated 12-inch MacBook product line, and use the new Intel processor (Core M) also added a rose gold version. MacBook Air (13-inch) memory upgrade to the 8GB, earlier news that the MacBook Air product line would be cut off by Apple, but now it seems will probably maintain the status quo for some time. We can see the MacBook Pro is the only one not get updated product line, if Apple plans to release a new product in the summer, it is bound to be an upgrade for MacBook Pro with more light, more color designs and more powerful processor, new device will be fully updated and added Thunderbolt 3 USB Type-C interface. In March of this year’s event, Apple Watch 2 is not predictable, there are rumors that this device will be released in the WWDC, but it is also possible in conjunction with the iPhone 7 appeared together at the September event. It is reported that Apple has placed component orders of the second generation of Apple Watch with suppliers, which means that Apple Watch 2 will be mass production. Samsung will continue to manufacture processor for the Watch, and serves DRAM, NAND flash memory and other chips to Apple. Apple Watch 2 uses an OLED display, LG Display will continue to be a major supplier, Samsung only responsible for the other part. Based on past policy analysis, Apple will not bring a new look for the new generation of smart watch, estimated to be only internal hardware upgrades. 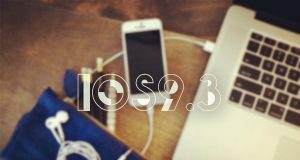 At present, many users are disappointed with iOS 9, there are too many flaws than before, and hopes iOS 10 can reverse the situation. Earlier, developers found on Apple’s iTunes metadata, internal API contains isFirstParty (whether pre-installed) and isFirstPartyHideableApp (whether preinstalled hidden) options, which should be just like the stock apps, this means user can uninstall some stock apps in iOS 10 to free up more space. Another major update in the iOS 10 may be Photo app, and more emojis, new Photo app will allow users to directly edit the photo’s EXIF info, and will also support facial recognition. Apple has reached an agreement with Unicode, 74 new emoji emoticons will be added in iOS10. Other stock apps in iOS will also usher update that Apple might briefly describes them in WWDC 2016. OS X is the operating system on Mac, this early system called Mac OS later renamed Mac OS X, and now been simplified to OS X, the current version is OS X 10.11.4 (El Capitan). 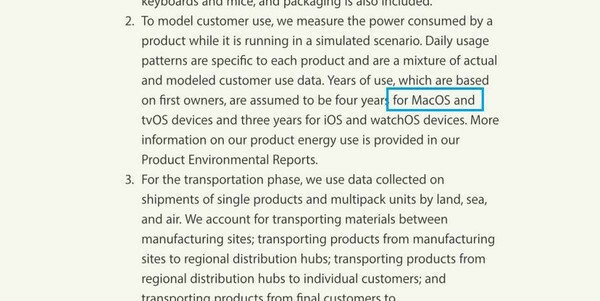 Recently, developers have found a new name ‘macOS’ appeared in the FlightUtilities framework of OS X 10.11.4 (El Capitan). And this is further confirmed in Apple’s Earth event page, this may mean that Apple consider rename the new system as MacOS 11 (or macOS 11) But it may be a compiled habit of developers. However, objective analysis is the “X” in OS X in conflict with the Roman numeral “10”, so read the law to avoid confusion, Apple will use the new naming scheme, likes the current tvOS, watchOS, iOS. Another rumor about the mac OS is Apple will add the Siri feature in new system, the intelligent voice assistant Siri now works on iPhone, iPad, Apple Watch, Apple TV, only Mac products was not supported. 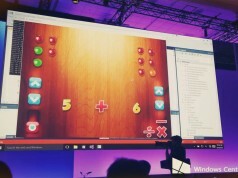 And Microsoft Windows already support its Cortana voice assistant. So taking into account the competitiveness of products, Apple is bound to add Siri for Mac. 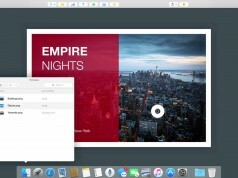 In addition to the above two points, the new OS X (or macOS) will also include new icon design, a few new wallpapers, system optimization as well as some new features, built-in native applications should also be updated, for example , in last year’s WWDC Apple updated the Safari browser, added the new split-screen mode, and so on. watchOS 3 will support third-party faces and allows the user to customize the background, extra features for Force Touch, add Reminders, Find My Friends, and voice memos etc.. In addition to those update above, Apple will also announce some new trends about the Swift programming language, HomeKit, HealthKit and many other software and platform, although currently no specific news on these platforms and softwares, but we believe that Apple will bring a lot of rich content worthy of our expectations in June.